Colorado state news and state government coverage from our correspondents on the Front Range. 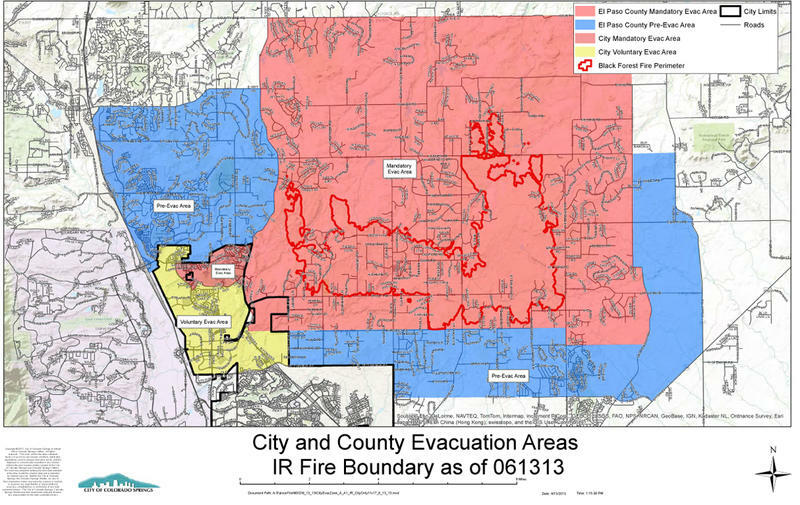 With new evacuations overnight, firefighters continue to battle the Black Forest Fire while other fires in Colorado are seeing some containment or slower growth. Senator Gail Schwartz of Snowmass Village is looking back on a productive legislative session about a month after it wrapped up. The democrat introduced 35 bills. Most were successful in a democratically-controlled Statehouse. Her bills ranged from water conservation to making hemp a viable commercial product. I sat down with her to discuss these efforts. 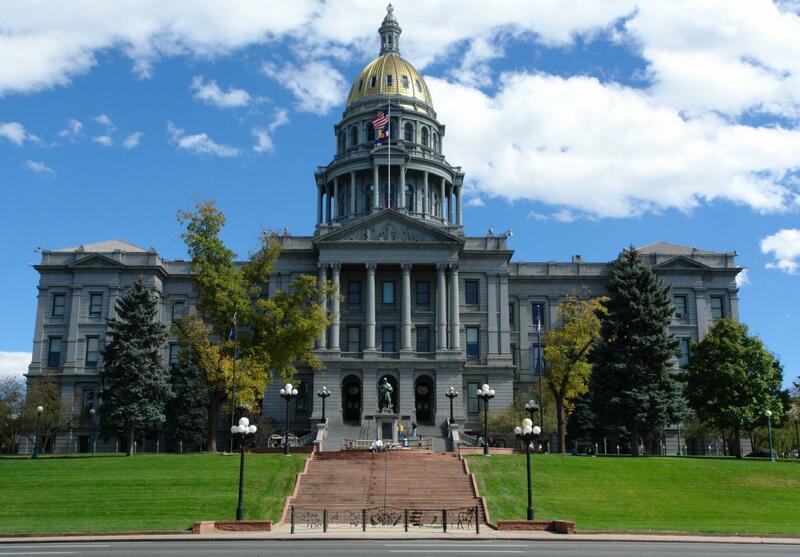 We began with House Bill 252, one of the most hotly contested measures this session. The now-law requires 18 rural electric cooperatives from Montrose to Gunnison, increase the amount of renewable sources they use. 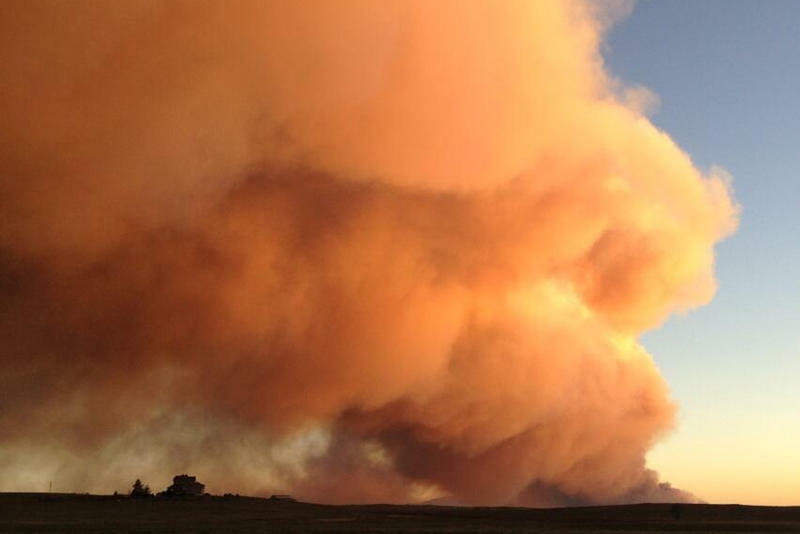 Two days after the one year anniversary of the High Park Fire and ahead of the Waldo Canyon anniversary, Colorado’s wildfire season has started in earnest. The latest legislative session in Denver was the first Lawmaker Millie Hamner spent representing Pitkin County. It was the democratic representative’s second term, but a redraw of legislative maps in 2011, broadened her district to include Pitkin County. A former superintendent of schools, she now chairs the education committee at the Statehouse. Her most controversial bill this session centered on funding for k-12 education. 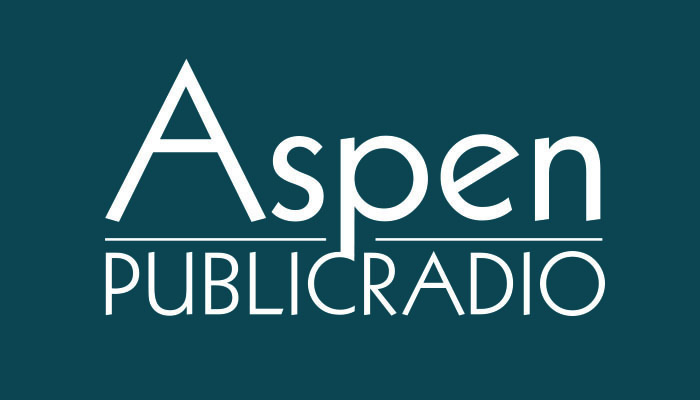 Aspen Public Radio's Marci Krivonen spoke with her about it shortly after the session ended on May 8th. The number of people who commit suicide with a gun in Colorado is four times higher than the number of gun-related homicides. Public health professionals and gun manufacturers are considering measures to reduce the number of suicides -- including “smart guns” that can only be fired by the owner. Colorado Public Radio’s Rabah Kamal has more. The nation’s immigration system is seriously broken and in need of a comprehensive overhaul. That was the message from a forum on immigration held in Aspen yesterday. Supporters of a comprehensive immigration bill now before the US Senate outlined how they believe the measure will solve many current immigration problems. Aspen Public Radio’s Roger Adams was there and filed this report. More details are available on what happened during the April 20th deadly avalanche on Loveland Pass. It was the worst accident of its kind in more than a half a century. The Colorado Avalanche Information Center released their final report on Wednesday April 24th. In it are some painful details--like the lone survivor waiting four hours to be dug out, and the slide being powerful enough to wreck car. Aspen Public Radio’s Elise Thatcher talks with CAIC Executive Director Ethan Greene.